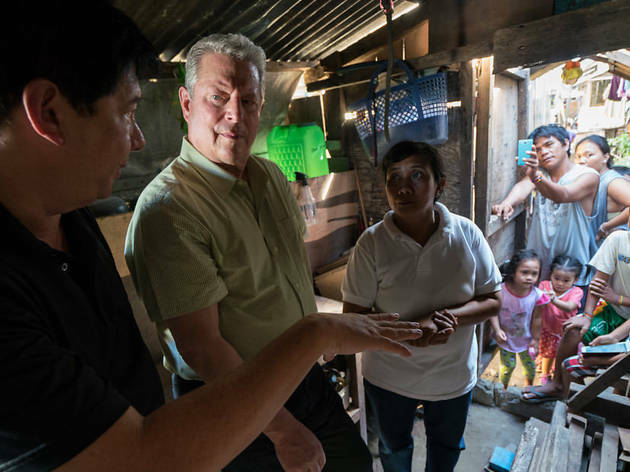 Head to the Hammer Museum for a free screening of An Inconvenient Sequel: Truth to Power. 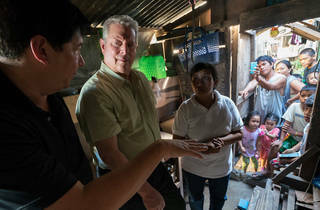 The climate change documentary includes a Q&A with Al Gore. You’ll have to show up early, though, to snag a first-come, first-served ticket.